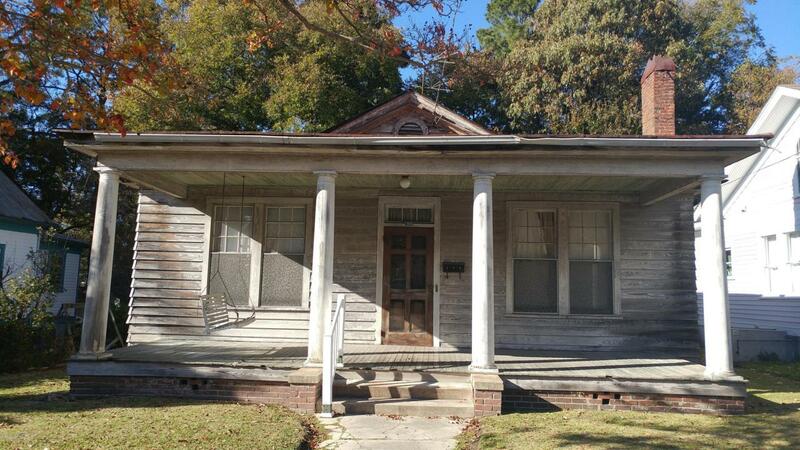 Great property for 1st time homebuyer or investment property. Eat-in Kitchen, family room w/gas logs & oversized bedrooms. Features rockingchair front porch and large backyard.